Keanan Kintzel and his family traveled to Charleston, South Carolina to get a better view of The Great American Eclipse. 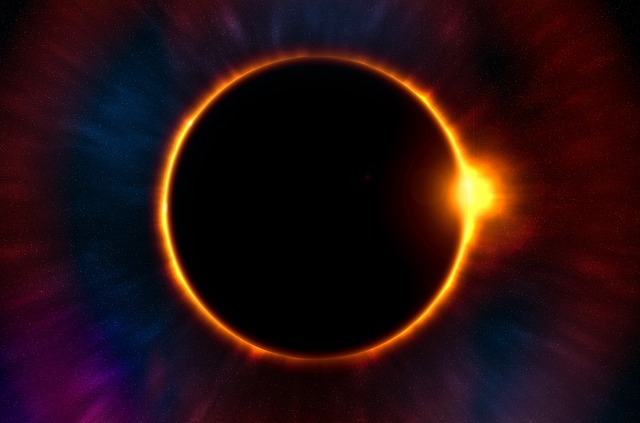 It was the first time that a solar eclipse had been visible across the contiguous United States since June 8, 1918, and it was the first event of its kind since the advent of the mobile phone and social media. It was a well publicized event – maybe a little too much of the nature that if you don’t have your glasses your going to damage your eyes, rather than observe this great phenomenon, but there weren’t many people that didn’t know it was coming, and that there was such a thing as special glasses. When it happened there wasn’t much avoiding it. Find Family Friendly Events On Wabamm, Check It Out Now! All these kind of events and more, for your family are something that can be found on Wabamm, a local activity search engine that was built for Pinellas County by Buzzazz Business Solutions. It was inspired by a need that Keanan Kintzel saw when looking for things to do on the weekends and holidays with his family, and getting a lot of things showing up in the search that weren’t family friendly.